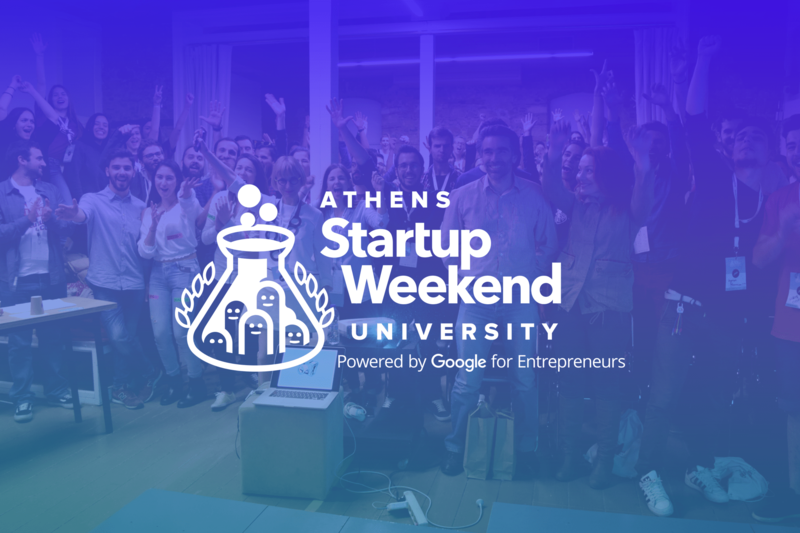 Given the success of previous events, Athens Startup Weekend University returns for the third time! Students from all the Greek universities have the opportunity to put their innovative ideas into practice. During the meetings, which last 54 hours, participants form teams and plan their innovative entrepreneurial projects, which present to the audience and to the judges, who stem from the business, the marketing and the technology fields. This particular project as as main goal to promote youth entrepreneurship and encourage young people, to make reality their pioneering ideas.